BENARA NURSERIES CAN MAKE YOUR PROJECT PLANTING EASIER. We specialise in contract growing trees, plants and seedlings. Our experienced horticultural consultants and production staff can discuss and plan any growing requirements you may have. With over 50 years of production data to draw from and experience in growing everything from native to exotic species we can manage the growing for a whole project or catalogue promotion. Plants take time to grow and in some cases years to achieve the desired size or look required. Our horticultural consultants can help you to understand lead times, seasonal trends, new releases and discuss options to make sure you get the results you are after. 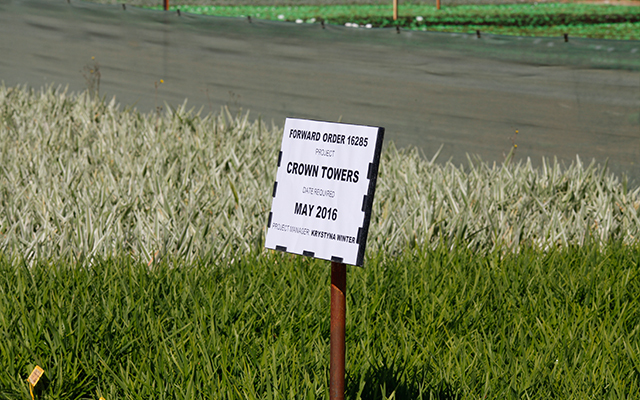 By having us involved in the planning stages it will take some of the guess work and stress away from having to substitute species at the time of planting, or miss out on key retail sales lines throughout the year. Landscape plans are often created many months sometimes years ahead of planned installation but often the plant supply contract is not awarded until a month or so out from installation. This lack of notice means that unless a nursery happens to have the right quantity, pot size, species or stock collected from provenance seed, substitutions must be made. 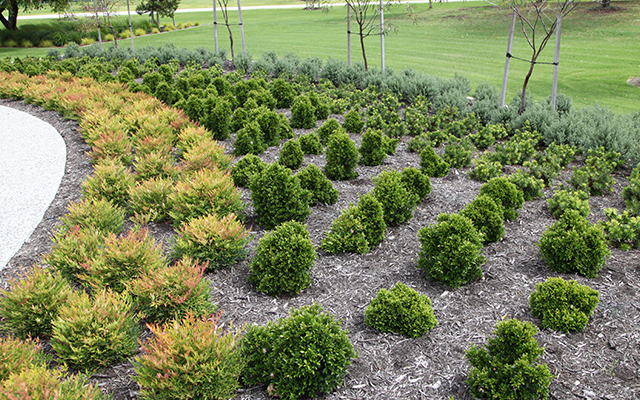 Nurseries and landscapers share equal displeasure in substituting, so entering into a growing plan early in the project planning stage will result in the best planting results. Time frames will vary according to the time of year, species type, container size required, germination time and availability of seed. Once we’ve discussed your project requirements we can more accurately assess lead times. The earlier we know, the sooner you’lll know and the more likely we will be able to meet your needs. Contract Grown Projects receive interval Progress Reports. Onsite inspections are encouraged to ensure your future planting is hassle free. To ensure 100% quality grown stock, we grow an extra 25-50% for each project, which eliminates the need for substitutes or inferior stock at time of planting. Benara Nurseries has contract grown for retail promotions, commercial landscape, state government projects, local government street tree planting, revegetation, market gardens and forestry trees seedlings. 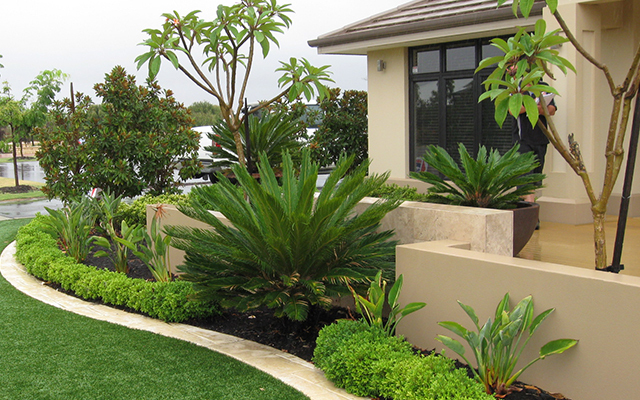 Call one of our horticultural consultants today to discuss your next project requirements.